Aqualane Shores Naples Florida is one of the communities in the area that is already established. While there may be home sites for sale, another way people are moving in to the community is by buying a property, razing the existing home and building their custom dream home. Residents of Aqualane Shores savor the excitement of the city and the peace and relaxation of outdoor living on the water; all in their own neighborhood. 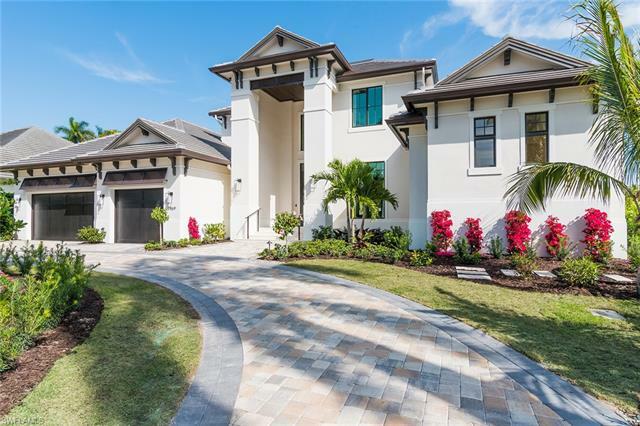 This community is sited in the city limits of Naples between the Gulf of Mexico and Naples Bay. You are walking or biking distance to the 3rd Street historic district for interesting shopping and a variety of delicious food choices. Nearby, you can take advantage of Cambier Park and the ambiance and sophisticated activity along 5th Avenue, where you’ll find nightlife, cultural events, entertainment and wonderful dining and shopping opportunities. When you get home, you’re in another world. 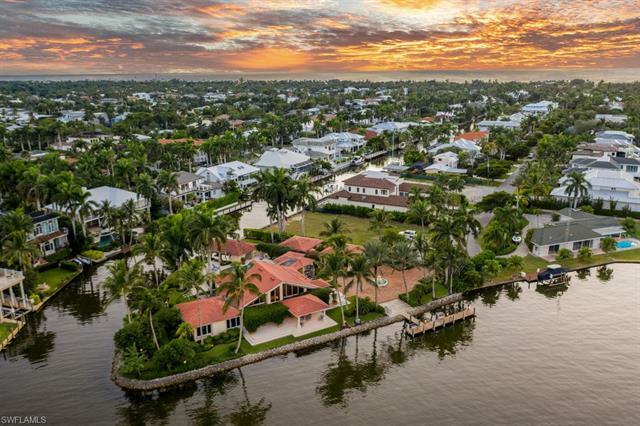 A series of deep water canals throughout the 300 acre community provide most homeowners with waterfront property, gorgeous views and boat access to Naples Bay and the Gulf. 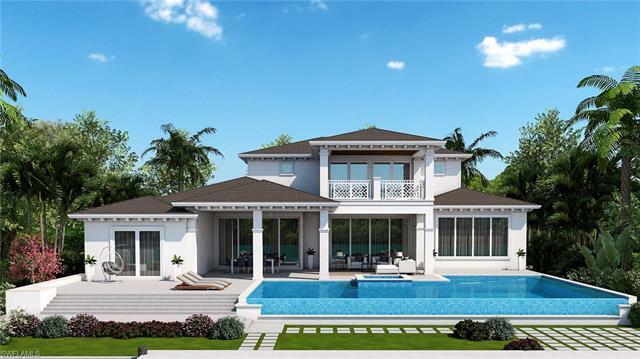 Large lots allow for the expansive custom estates with extensive outdoor spaces for which Aqualane Shores is known. 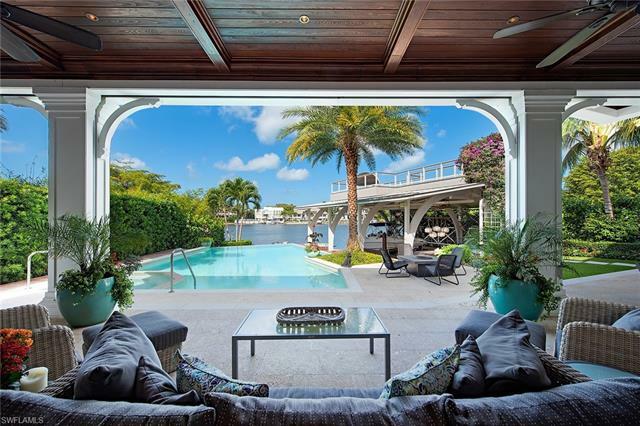 Boat docks, boat lifts and covered boat slips that can accommodate large watercraft and other toys are common features of these luxurious properties. You can walk to the Gulf beach. A variety of architectural styles from coastal to Mediterranean to West Indies complement the sunlight and the lifestyle. Every home is unique, but you will find the finest architectural details, top notch high end appliances, superb fixtures and fittings, along with every feature a homeowner could want for gracious living. 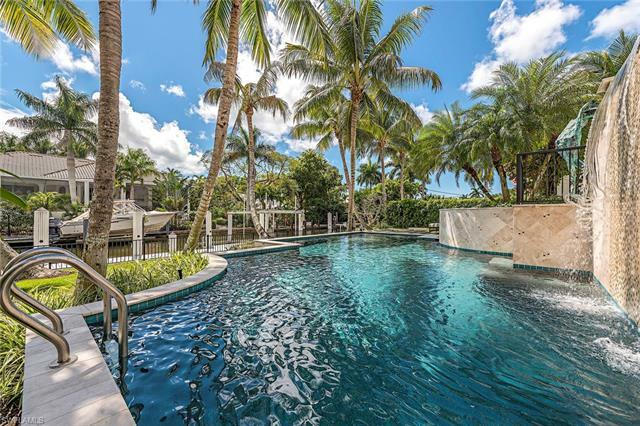 Wonderfully landscaped outdoor spaces include covered and open areas with resort style pools and spas and gourmet kitchen facilities for you and your guests to enjoy. If condominium living better suits your lifestyle, Aqualane Shores has some 2 bedroom properties that include 1 car covered parking. These comfortable units share a community pool. A covered boat slip with a lift will let you keep your boat close for fishing or a leisurely ride along Naples Bay to the Gulf.